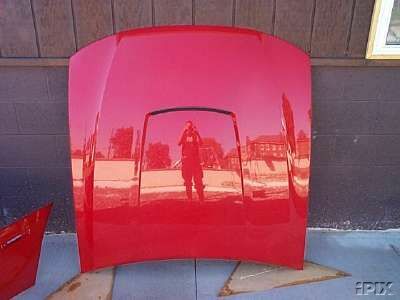 I have a 1999-2004 Mustang Cobra Hood for sale. This Performance Red hood is in virtually perfect shape. 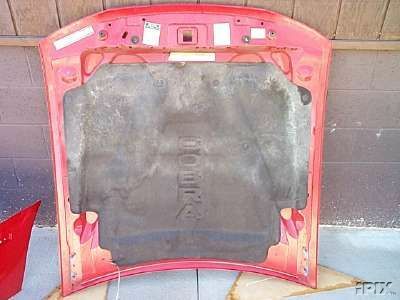 This is a great upgrade for any 99-04 V6 or V8 Mustang or replacement for your Cobra. Asking $150. email or call 425-351-5109.